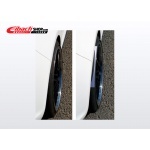 Ask for price82,31€ tax incl. 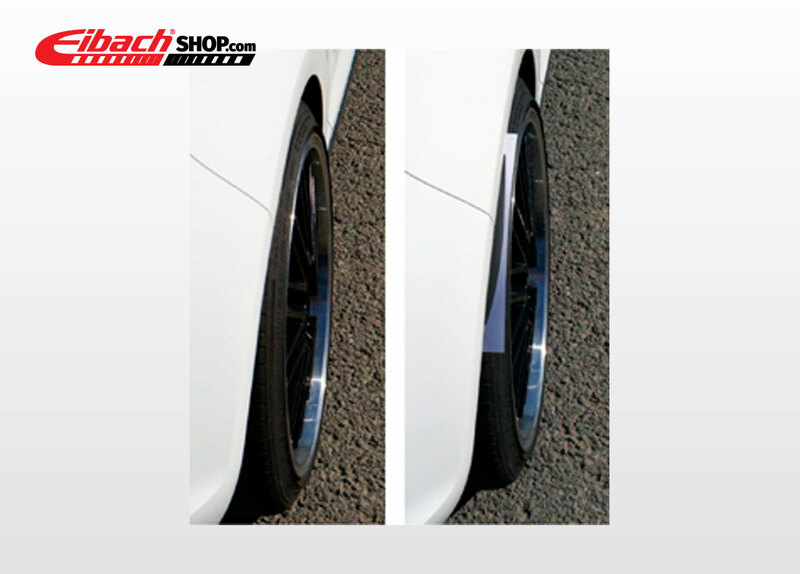 When using Pro-Spacer Wheel Spacers, the fender wheel arches may be required to fulfil the obligations imposed by your local automotive certification. 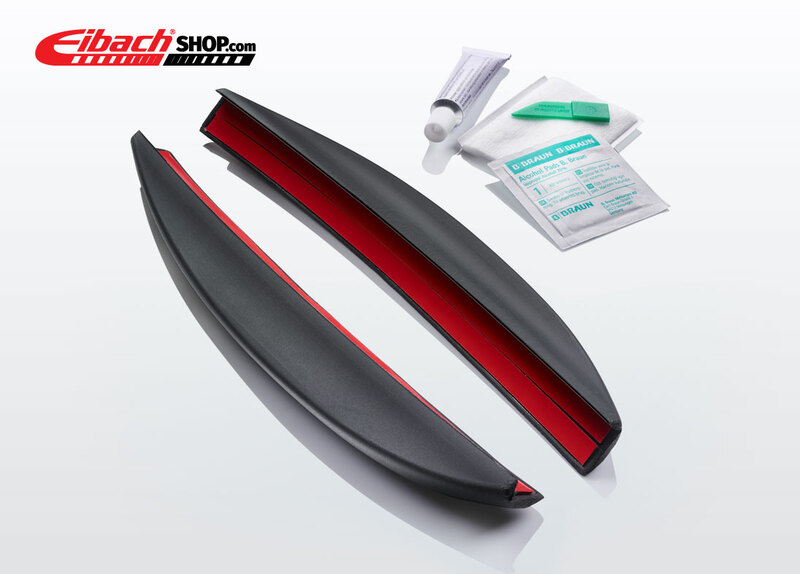 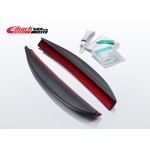 For that purpose, Eibach has launched a universal fender Splash Guard, available in two sizes.